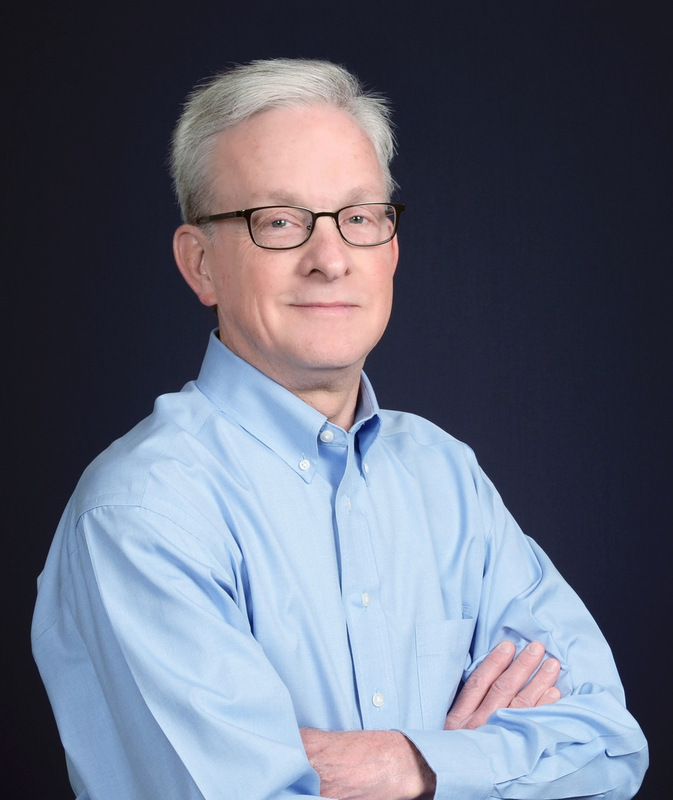 Jeff Hampton has based his life and career in Texas writing for newspapers, magazines, businesses, and institutions. His interest in observing the people around him has led him to write essays, short stories, and novels that explore relationships and communities in their many forms. 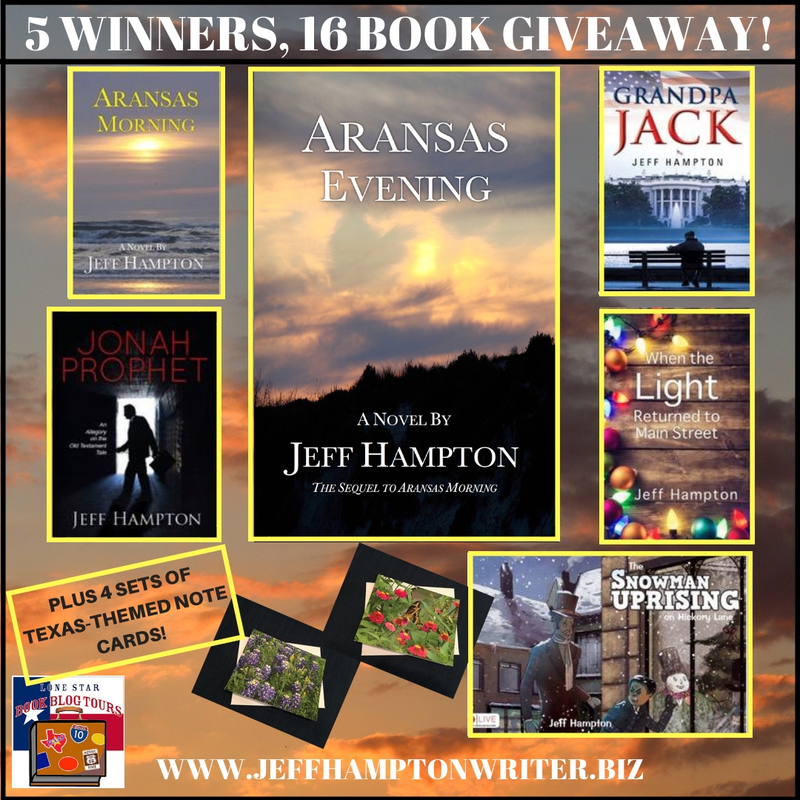 Aransas Evening is his sixth book, following Aransas Morning, Grandpa Jack, Jonah Prophet, When the Light Returned to Main Street, and The Snowman Uprising on Hickory Lane. 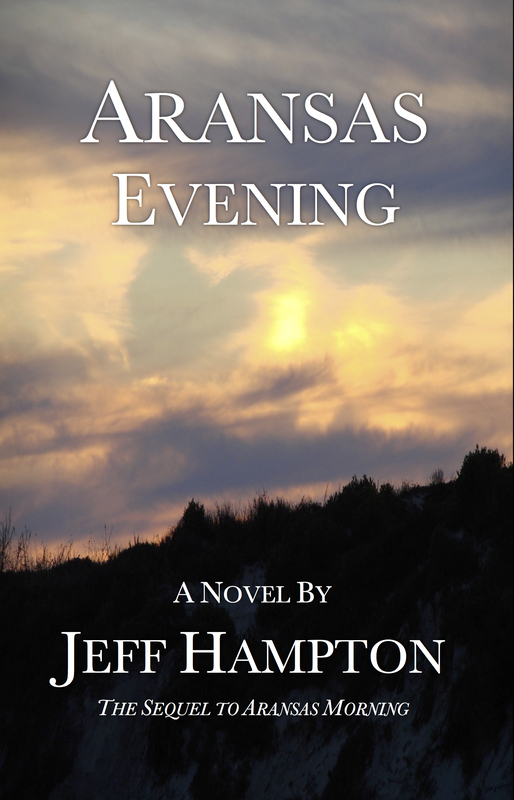 When I read Jeff Hampton’s previous Aransas novel, Aransas Morning, I immediately fell in love with the setting, the people, and the theme of never being too old to discover who you truly are. It wasn’t a shock, then, that I jumped to read and review the sequel, and I’m glad I did, because returning to Port A was like coming home to a place I’d visited once, but only ever lived in my dreams. The themes are a bit stronger in this novel, as is appropriate for a story that spans the days before and after Hurricane Harvey. (One could argue that we are still living in the ‘after,’ just not quite so close). We see Dave and Shelley’s relationship progressing toward marriage, albeit one built entirely on their terms, while we also see our beloved salty fisherman Bo and his daughter accept and try to handle his aging, and specifically his increasing memory loss/dementia/Alzheimer’s issues. For me, this story line hit particularly close to home, because as a young woman I watched my grandmother become diminished in that way, and also because in the time since August 2017, we’ve bid a permanent farewell to both of my in-laws, my stepfather (really my only father-figure) and my last great-uncle. Death and loss and changing positions in life are part of growing older, and seeing characters in novels go through these very human changes is both revealing of who they are, and of who we are, as readers. And then there is Sam. 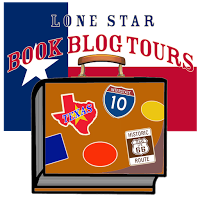 In the first novel, Sam was very much the central character; the major story line was his own escape from a previous life in Dallas and his evolution into the person he is by the end of the story. In Aransas Evening, while Sam is still a pivotal player, he’s more catalyst than protagonist at times, or maybe this novel is just more coherent as an ensemble piece. Overall, Aransas Evening is a treat of a book, full of characters – old and new – who feel real enough to jump off the pages and share a mug of coffee while sitting with our toes in the sand. It’s a portrait of a place I wish I could visit in person, and a place I want to revisit in fiction over and over again. Goes well with fresh-caught fish grilled over an open flame, and a cold beer.